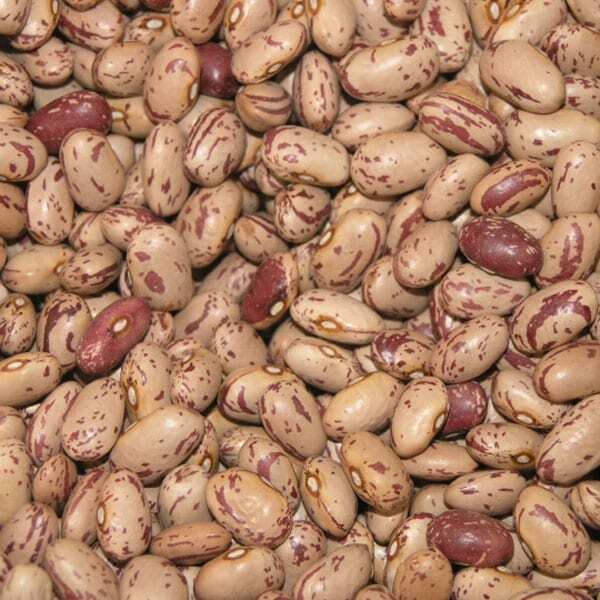 Borlotti beans are popular due to their sweet flavour, meaty texture and soothing creaminess. If you’re using the dried kind, soak for eight hours before simmering gently for an hour and a half. If you’re using tinned beans, skip the soaking and simmering process and stir straight into soups and casseroles. Try cannellini beans instead if you can’t find borlotti. Check out our guide on how to grow borlotti beans.